Between January 10 and 15, 2017, Uniandes competed in the Fifth edition of FECC. 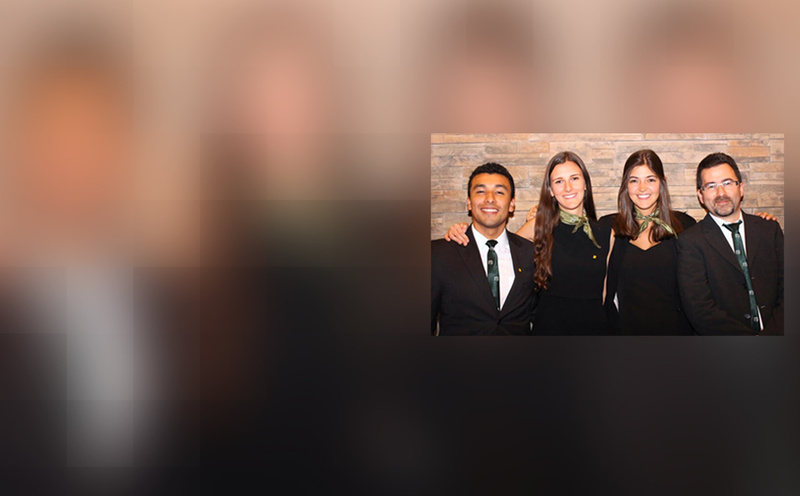 This year, a team composed by Faculty of Business Administration students Carlos Alberto Morales, Sara Márquez and Daniela Escallón, and Professor Luis Díaz as coach represented Uniandes. The team competed in one of the four divisions of the Undergraduate League, against teams from Canada and the United States. Carlos Morales was recognized with the award for best presenter of the division, and the Uniandes team won the division and the honor of disputing the final. The team finally got second place overall of the competition.